Bungee is a stylish credit card case wallet by Umbra, constructed of RFID-blocking aluminum to protect credit cards and ID’s from information theft. A secure and stylish way to organize your credit cards, identification, and/or business cards. 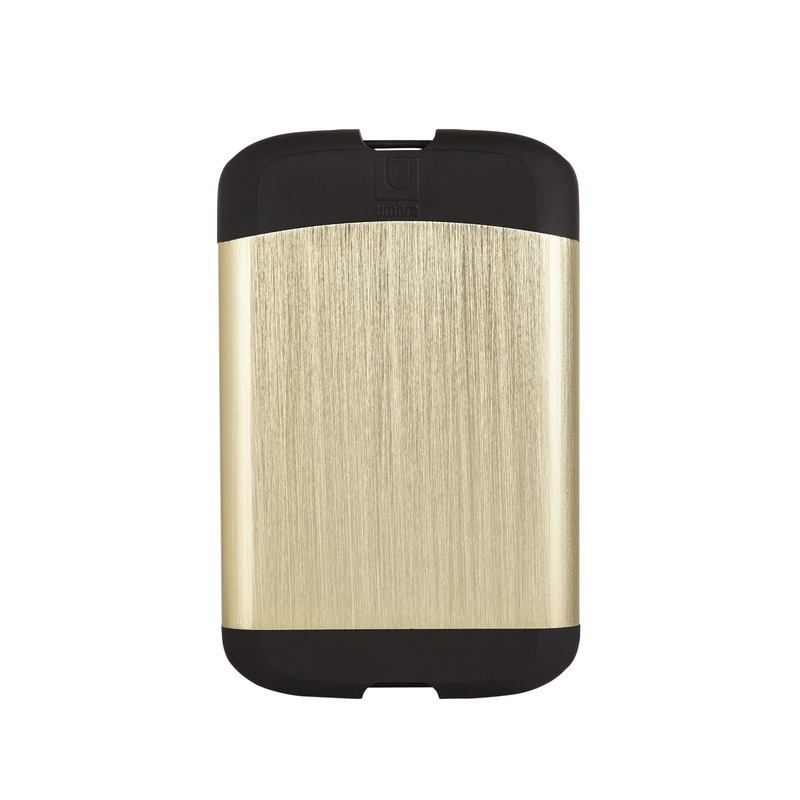 Constructed of RFID-blocking aluminum, molded plastic and elastic, the slim design fits neatly in your pocket and offers protection from credit card information theft by blocking RFID scanners. The Bungee opening feature allows for quick and easy access to cards while remaining compact. 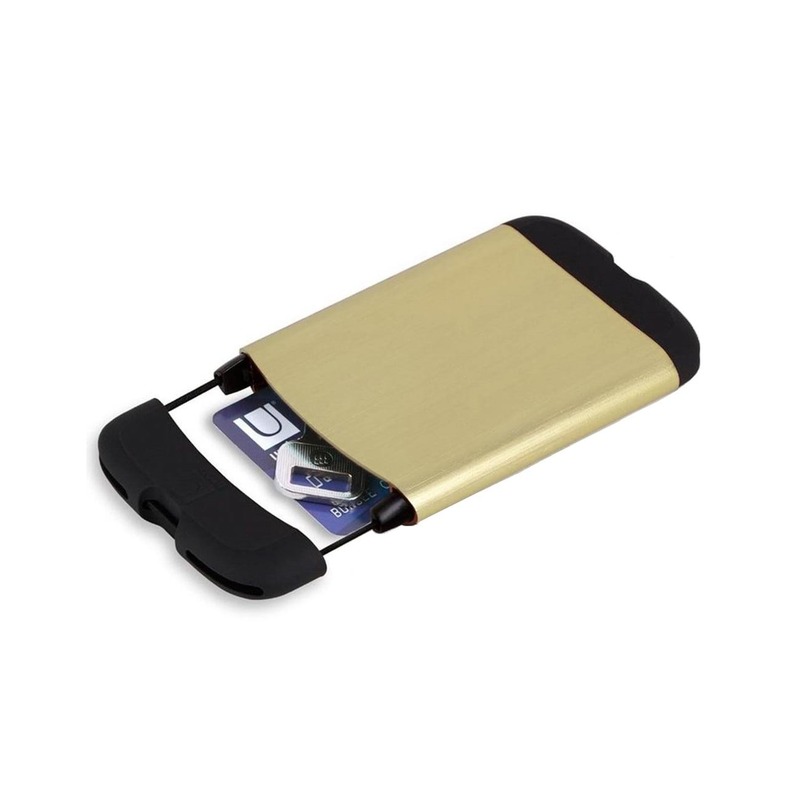 Slim design fits neatly in your pocket, holds a variety of cards while being thick enough to fit a key or money bills together with your cards. Designed by BMW Group Designworks USA. 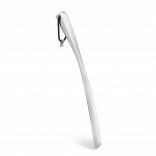 Material: Aluminum, molded plastic, elastic. Dimensions: 10 x 7.6 x 1.3 cm (4 x 3 x 1/2").